ATTN: Investors and first time buyers, anyone downsizing and all those interested in making a great purchase. 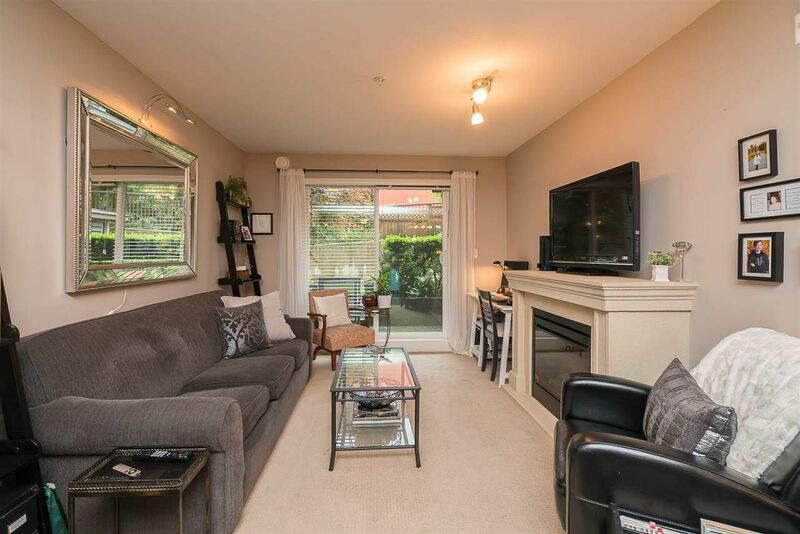 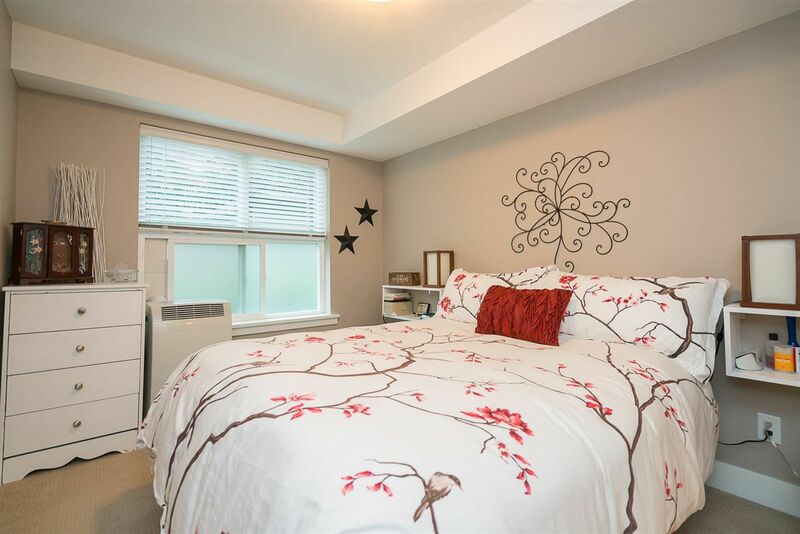 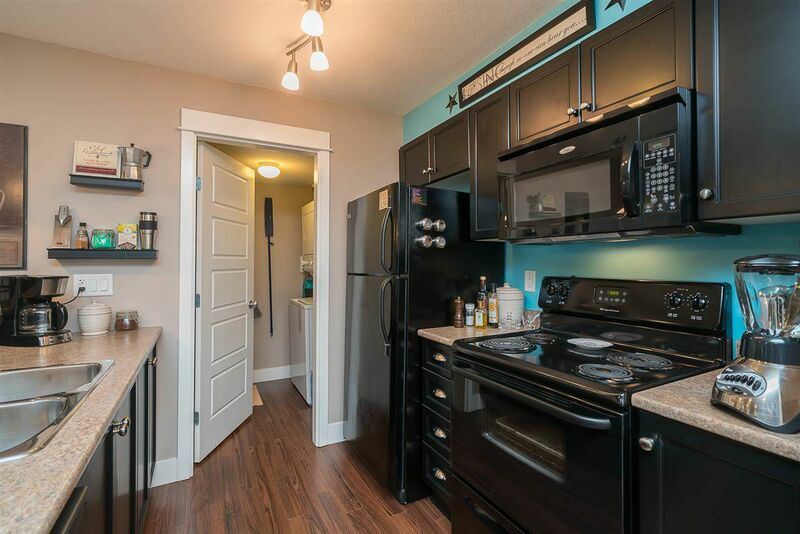 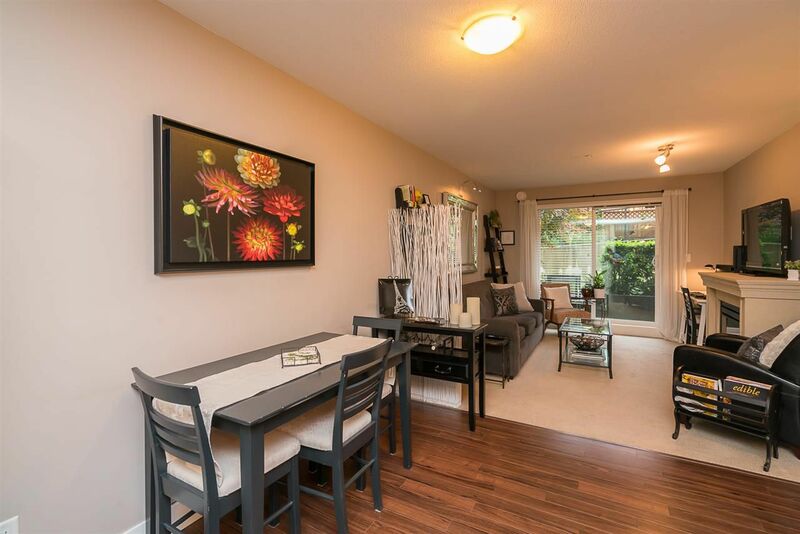 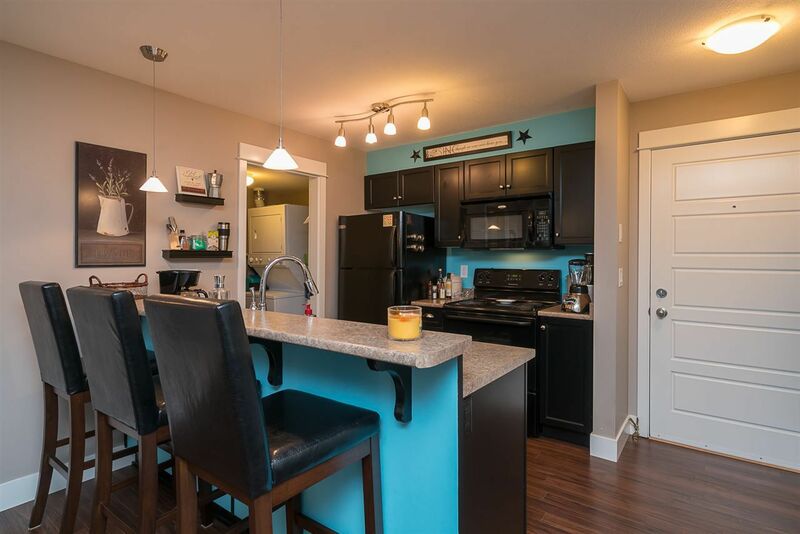 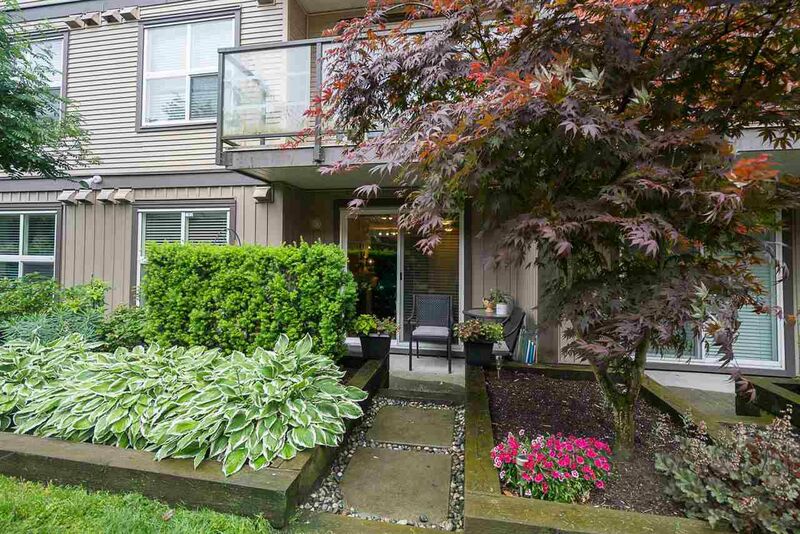 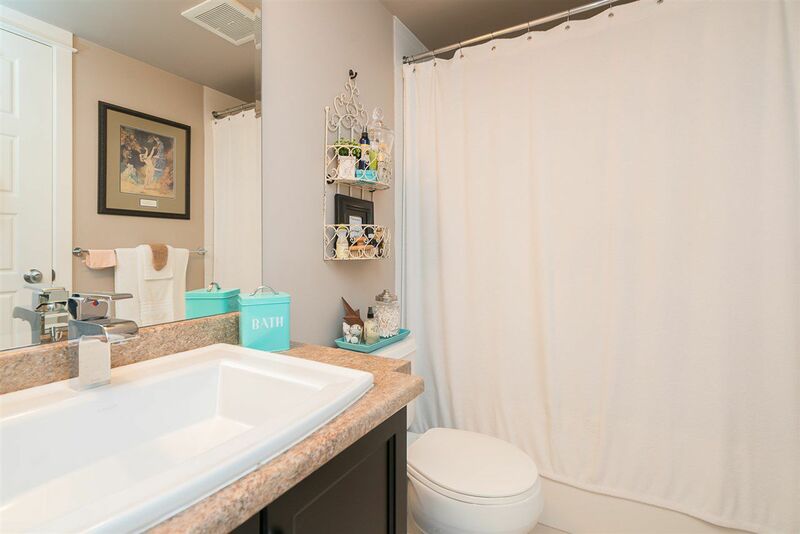 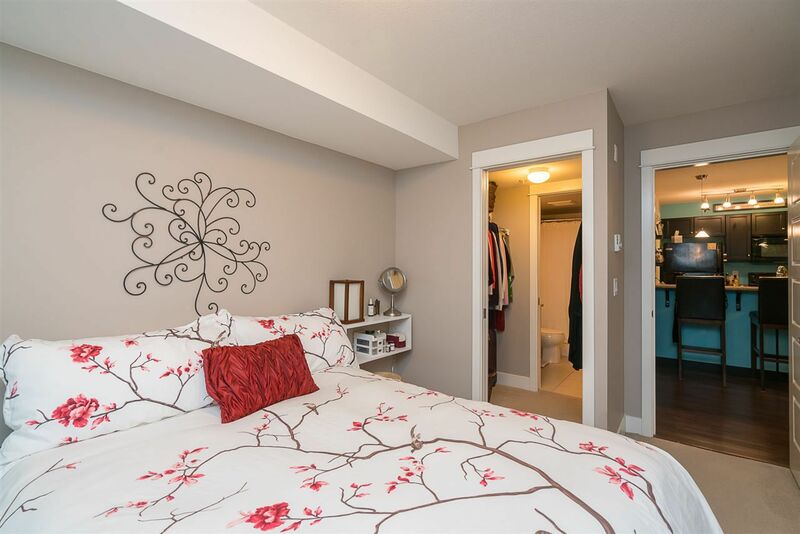 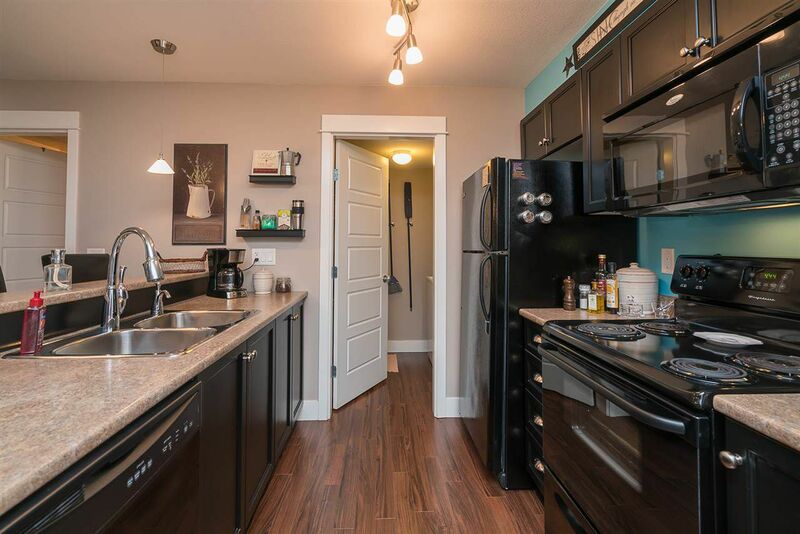 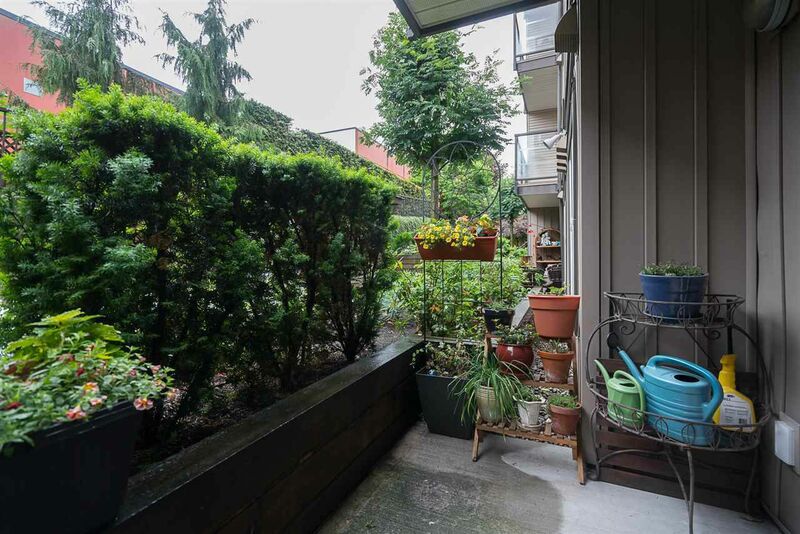 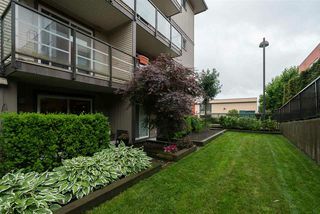 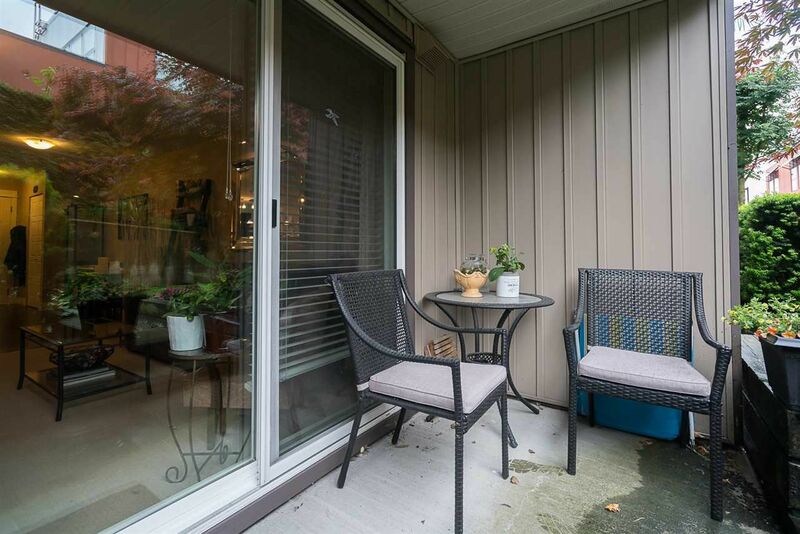 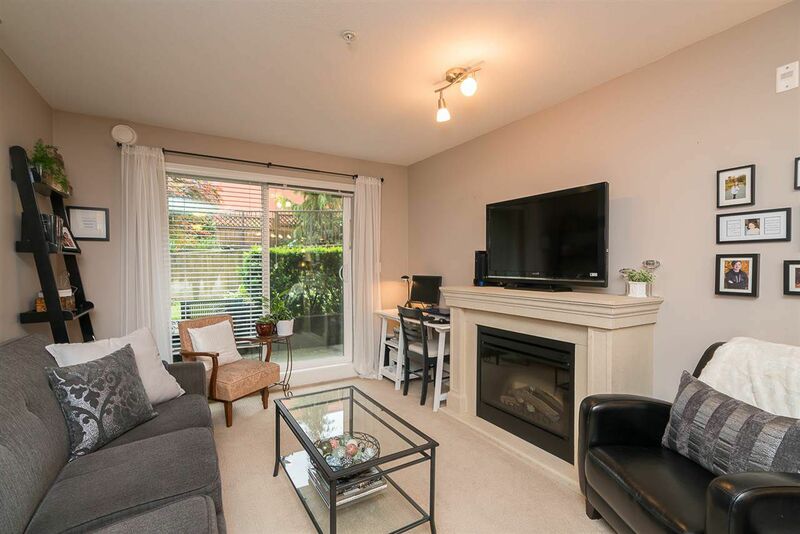 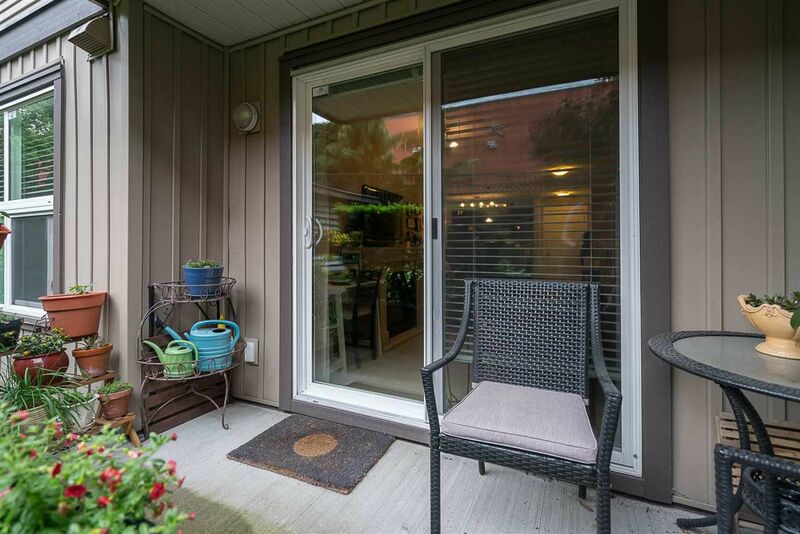 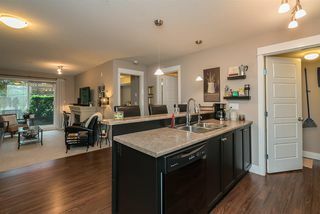 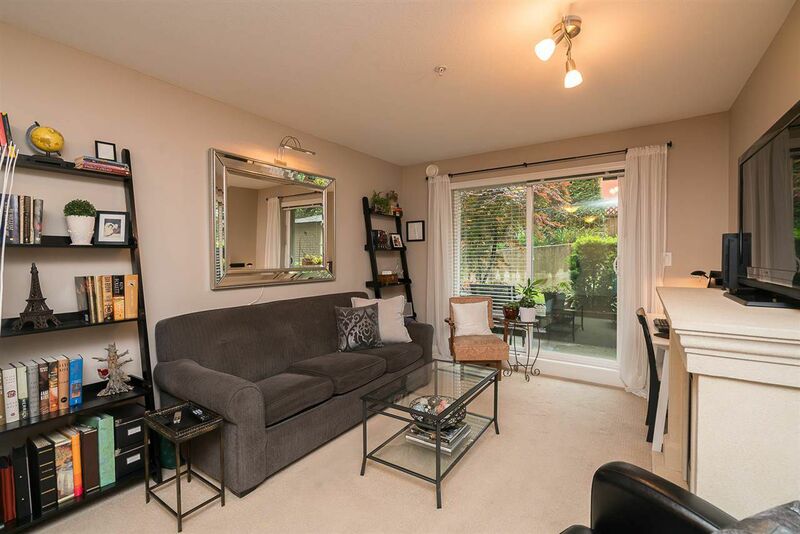 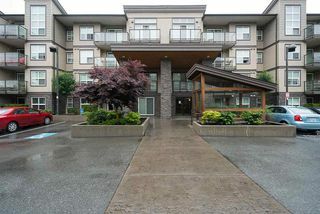 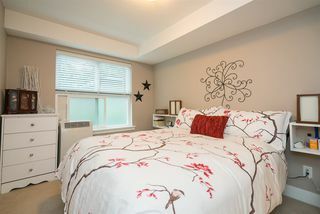 This ground floor unit boasts a nice open floor plan, great use of space. 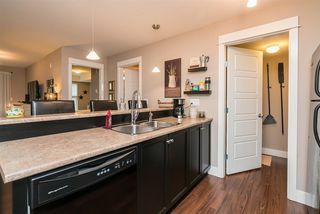 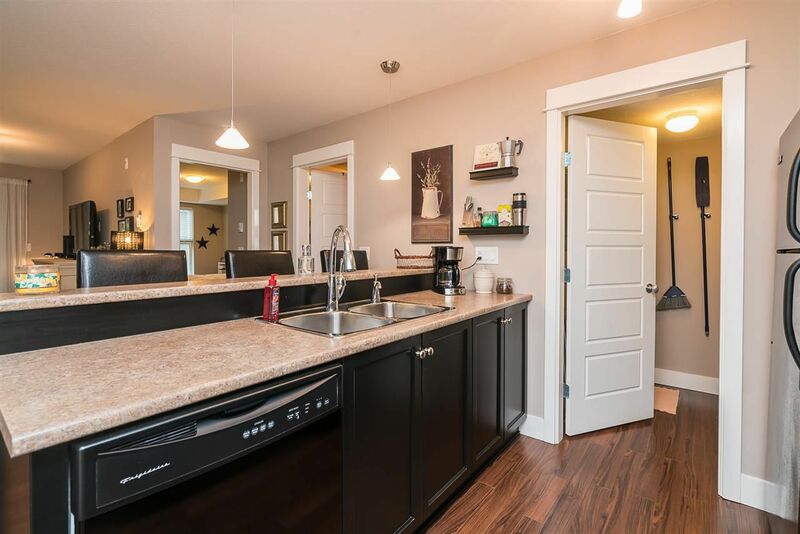 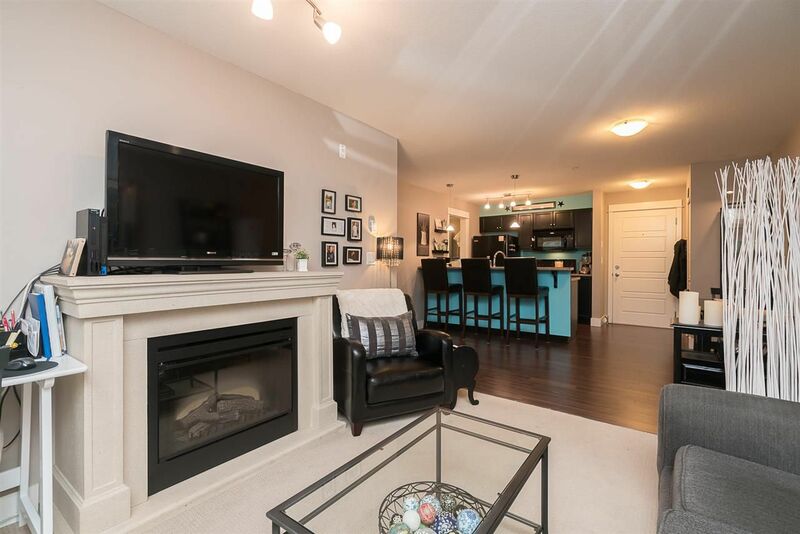 High end laminate flooring, designer paint colours, a private patio and walk out to a private grassy yard makes this a very comfortable place to call home. 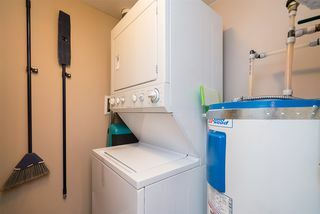 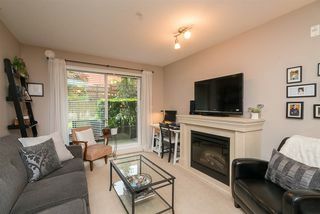 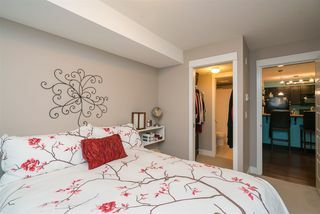 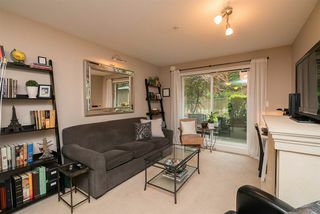 Rentals are allowed in this desirable and sought after location, it's close to all the desired amenities and only minutes to the freeway for the commuters. There's nothing to do but move in, this place is in brand new conditions, it sparkles. Priced to sell fast, call today to arrange a private showing.